Visualization and Quantification of Female Breast Morphology During Breast Reconstruction. AL Cheong, GP Reece, MC Fingeret, F Merchant. 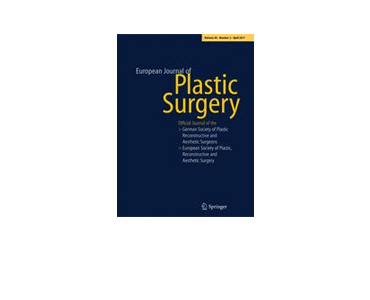 Breast Curvature of the Upper and Lower Breast Mound: 3D Analysis of Patients who Underwent Breast Reconstruction. J LEE, GP REECE, MK MARKEY. 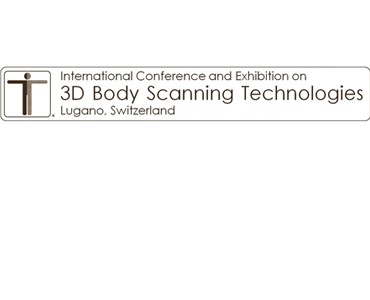 Semi-Automated Registration of 3D Torso Images from Breast Reconstruction Surgery. LJ Zhao, SK Shah, GP Reece, MA Crosby, EK Beahm, MC Fingeret, MK Markey, FA Merchant.